This post about family movie night with teens has been sponsored by BestBuy. All opinions are my own. When my kids were young, we watched a lot of movies together. There was plenty of Disney, cuddly blankets, and popcorn to go around. Now that the kids are older, they have a tendency to hide in their rooms. They emerge occasionally for food or money. Then they just want to go hide again. Now that my oldest is off to college, I see him about once a month. It’s been a hard transition. 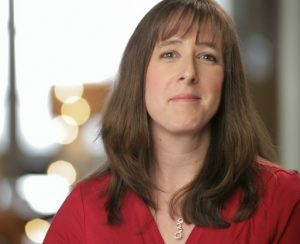 If you feel like you are disconnected to your teens, try hosting a family movie night next month. While they may be bigger, they would probably still love a good movie and a few snacks, right? And if you are wondering how to stream movies for your movie night, I will share some great info about Google Chromecast Streaming Media Player. It’s an easy way to stream movies from your teens smart phone to the TV. That way, you can cut the cost of cable from your budget and still host family movie night with a wide selection of movies to choose from. Movie night with teens may not be Disney and cupcakes but horror and unhealthy bagged snacks will usually draw a teenager out of their room! But, there are a few things you might need before diving into your family movie night with teens. Be flexible, keep an open mind, and read a few of these movie night tips. Then, go drag your teen out of their room and start reconnecting! And if you are planning it for the upcoming holiday season, check out my list of Christmas movies for teens before you get started. Google Chromecast Streaming Media Player let your teen stream their movies from their phone right to the TV. That means you can cut cable and stream apps like Netflix, Hulu, YouTube, etc from your phone to the big screen TV during movie night. How does it work? Just plug Chromecast into the HDMI port on your TV and to a power source. Then, stream your favorite entertainment right from your phone with just a tap. You can watch shows, listen to playlists, etc. And while streaming, you can still use your phone as you normally do. You can even start streaming with just your voice. Just say what you want to watch from compatible apps and control your TV hands-free. Chromecast and Google Home work seamlessly together for a high tech family movie night. 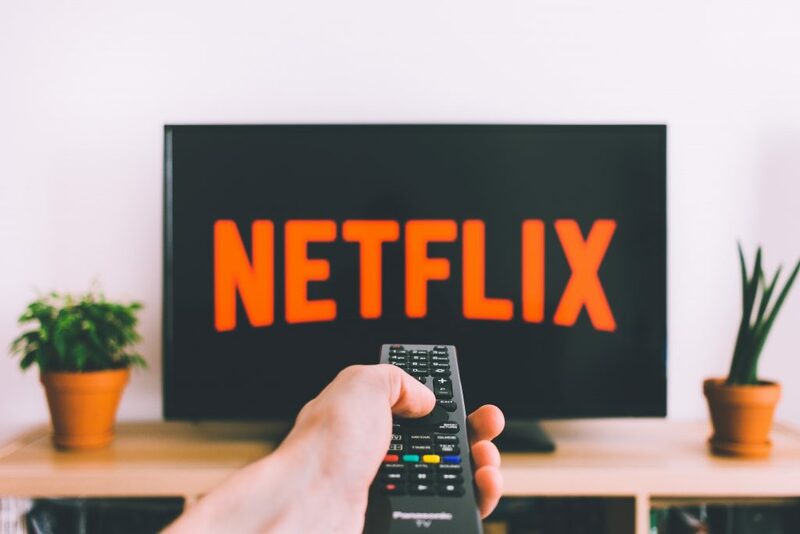 Enjoy TV shows, movies, videos, songs, games, sports and more from over 2000 apps like Netflix, YouTube, YouTube TV, and HBO NOW. Check out Google Chromecast Streaming Media Player at BestBuy! Teens are not like small children. They are not usually into cuddling. And they are way bigger than toddlers. Than means you need plenty of space. 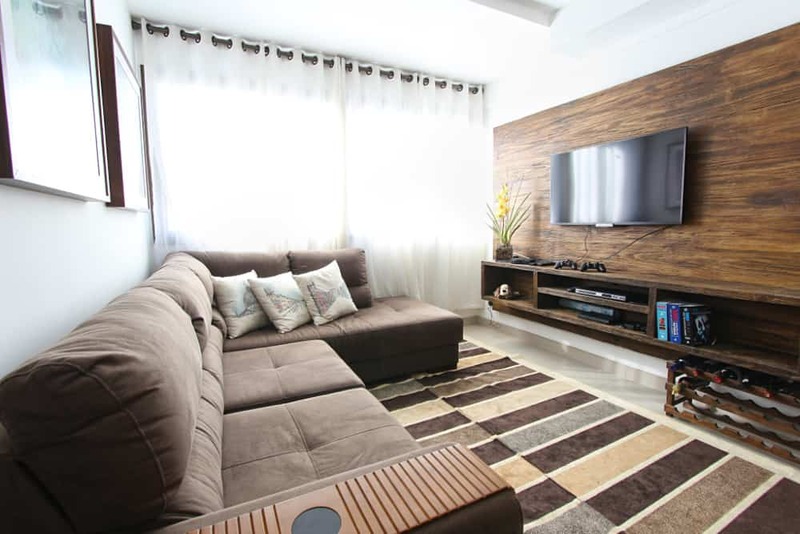 Consider investing in a few beanbag chairs or gaming chairs if you don’t have a large sectional sofa. Or, just grab a few pillows and throw them on the floor. The key is to make some room for your movie night with teens so their stinky feet aren’t in your face! Try to be flexible about their movie choices. Sure, swearing and blood and violence may not be quite your thing. But you won’t tempt your teen out of their room with The Sound of Music either. You can make a rule that everyone takes turn choosing the movie or just let them watch what they really want. As long as it isn’t adult entertainment, of course. Movies for teens aren’t all high quality entertainment. At least they are out of their rooms and you can bond as a family, right? Choose snacks that are easy to eat while lounging and that can be easily passed from one person to another. Think bagged snacks and lots of them. 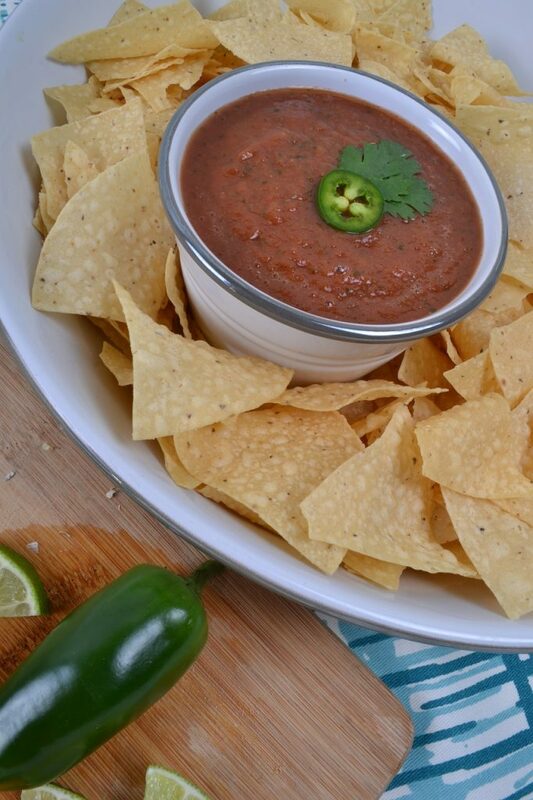 Put them into large plastic bowls so more than one person can get their hands in them. Have you ever seen two tigers fighting over a kill? That is what teens look like when fighting over a bagged snack. Make it easy to grab and plentiful. 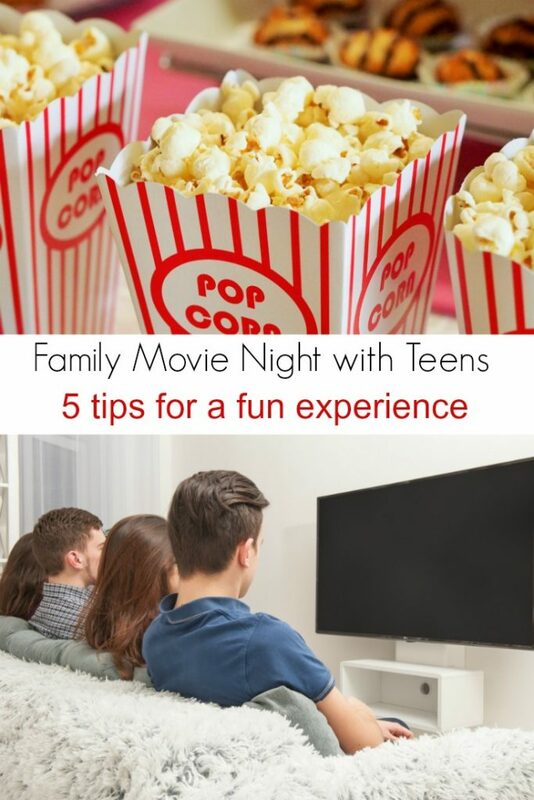 Have any other tips you want to share for family movie night with teens?